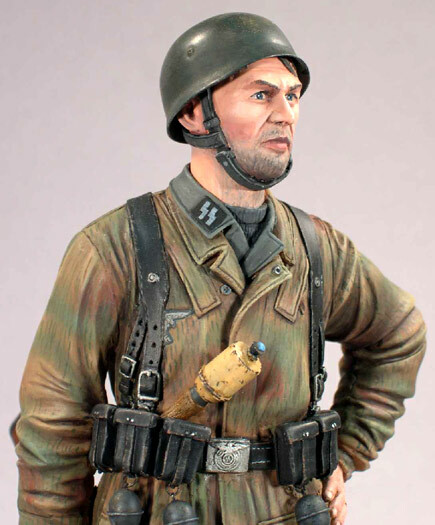 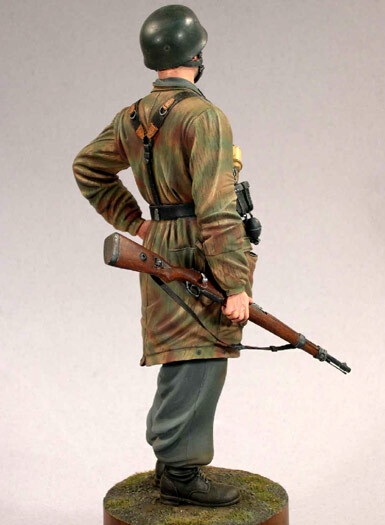 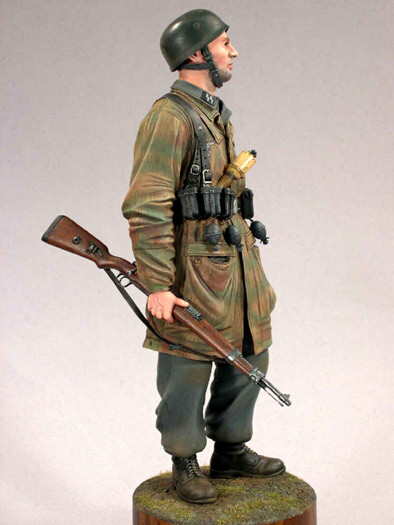 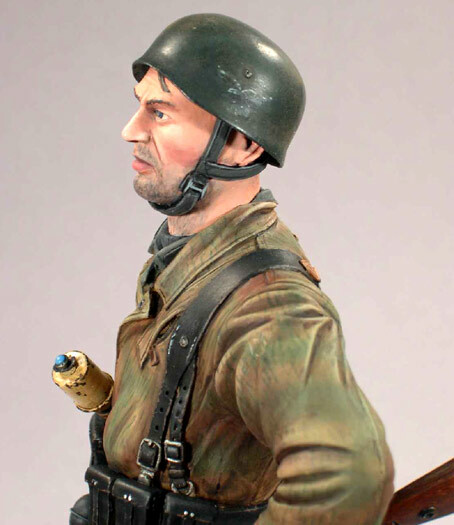 Here are some photos of my 1/9 scale SS-Fallschirmjäger Oderfront 1945. 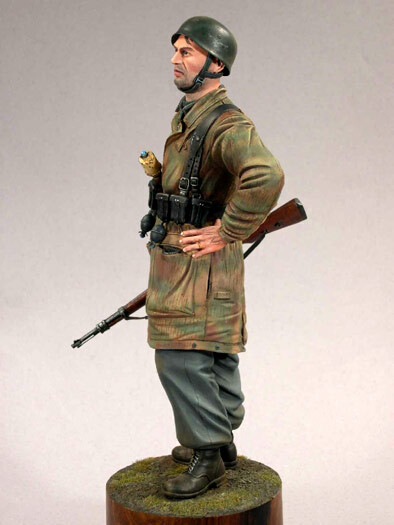 This is a figure that I have sculpted and painted. 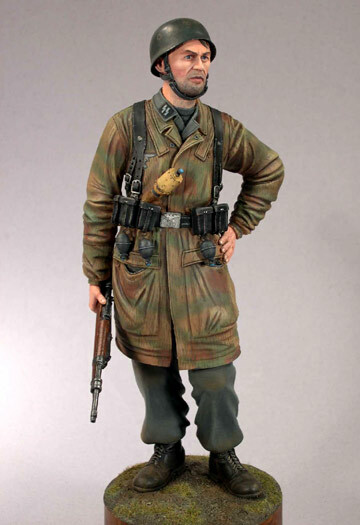 The figure will soon be released by Warriors.